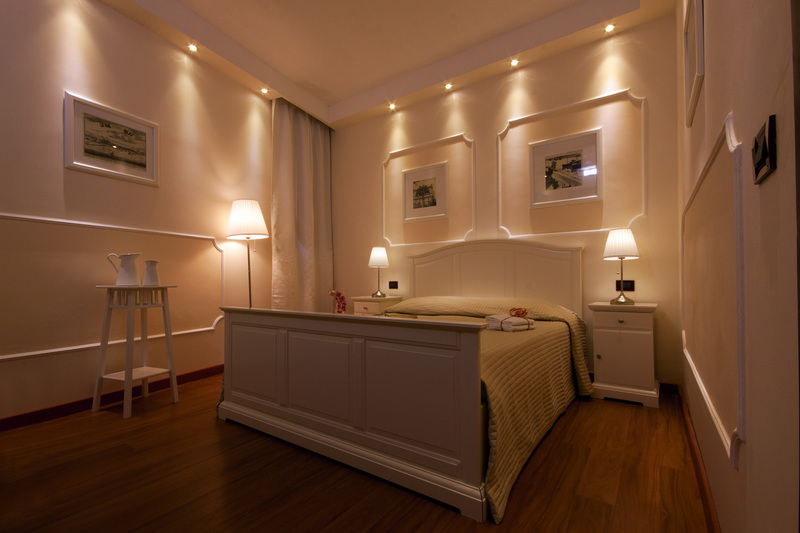 If you need to stay overnight in Trapani, you may address to the B&Bs "Cortile di Venere" and "Arco Antico", very close to the port, in the historical city center in an excellent position to visit the city, very close to the embarkation for Favignana, to railway station and to the terminal for buses to the airport and to Palermo. Located in the heart of the historical city center of Trapani, Cortile di Venere is in a perfect position to visit the city, to get to the embarkation to Favignana and to reach bus or railway stations. 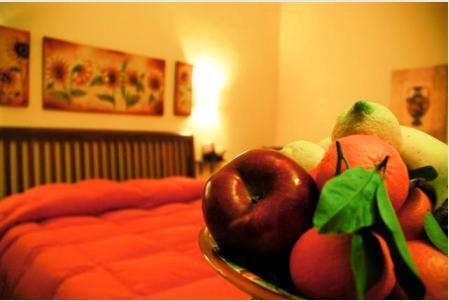 In the heart of Trapani, in a recently renovated old building, you can find "Arco Antico B&B". The rooms, stylish and elegant, will grant you an unforgettable stay. Known as the city of the two seas, Trapani is a place with a suggestive atmosphere full with natural beauties. A must-see are: the Natural Reserve of the salt pans, the Sanctuary of Holy Mary, San Lorenzo Cathedral, the Church of Purgatory where every year the Procession of the Mysteries is beginning. Also, together with the important architectural and artistic works, are to be seen the historical-archaeological collections in the Pepoli Museum.